This is the second episode covering the things David has to share from the NIST OCR Security conference: Safeguarding Health Information. There are many great points he picked up. 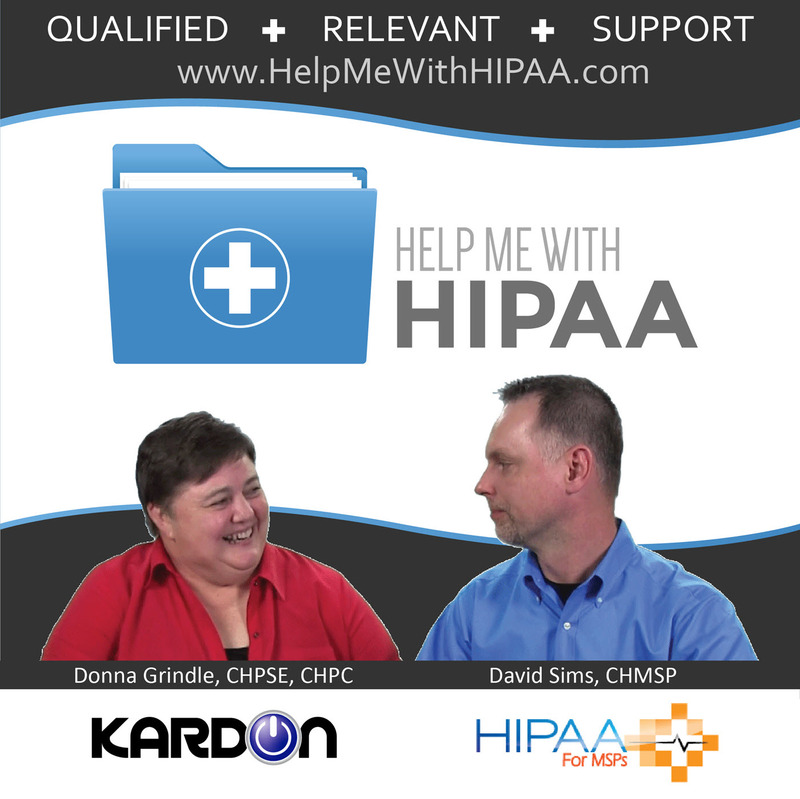 As we review them, we keep coming back to the reminder that HIPAA is about patient care now. Join us as we discuss everything from ransomware requirements to security for a small practice all in one episode. The headlines everyone talks about with OCR enforcement are the big settlement announcements. In reality though less than 1% of the cases that OCR investigates end up with a monetary penalty. Finally, we reach the end of our reverse hosting episodes. OCR NIST Security conferences are always very informative and help us learn about the trends and activities of those setting direction for HIPAA and cybersecurity in general.